Over 90% of the 2.1 million children living with HIV worldwide acquired their infection through mother-to-child transmission either during pregnancy, labor and delivery or breastfeeding. With timely and appropriate antiretroviral treatment, the risk of an infected mother passing the virus to her baby can be virtually eliminated. However, despite the historical progress in scaling up the availability of antiretrovirals for pregnant and breastfeeding women, 160,000 children were newly infected with HIV via vertical transmission in 2016. 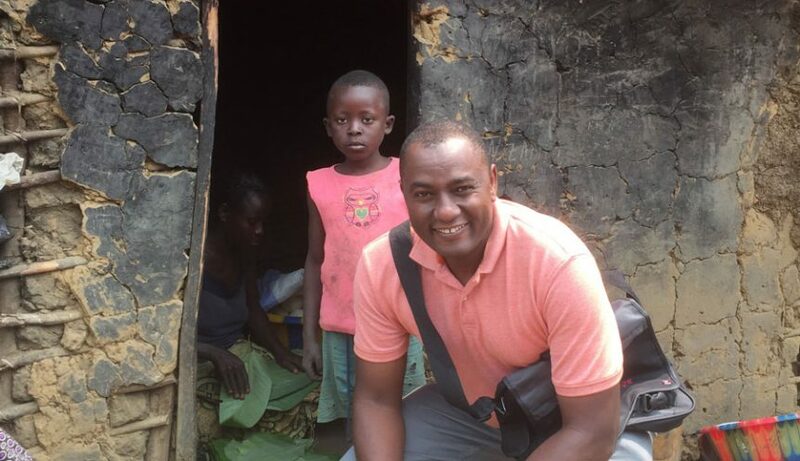 Yotebieng will discuss how his team is using data in real time to inform efforts to optimize elimination of mother-to-child transmission of HIV (eMTCT) program in the Democratic Republic of Congo. Marcel Yotebieng, MD, Ph.D., is an assistant professor in the Department of Epidemiology at Ohio State’s College of Public Health. Previously, he served as a research assi stant professor in the Department of Epidemiology at the Gillings School of Global Public Health at the University of North Carolina at Chapel Hill (UNC). 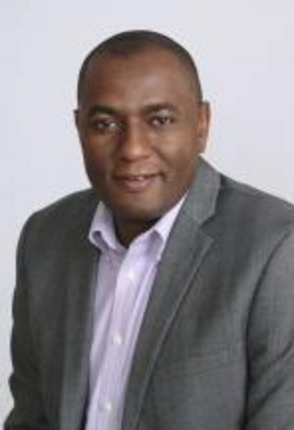 He began his professional career in Cameroon as a physician, and has worked on research programs in South Africa and in the Democratic Republic of Congo (DRC). From July 2009 to August 2013, he lived in the DRC, where he provided scientific leadership to the UNC-DRC team and advised the Ministry of Health and the President’s Emergency Plan for AIDS Relief country team on strategies to scale-up HIV prevention, care and treatment services, and improve TB control. Sign up for email updates and/or visit our Facebook page. Find more Voices from the Field sessions like this on our website.